Book Launch Party…And Don’t Forget to Get Your Pre-Order Discount! This entry was posted on July 25, 2015 by nathan.lumbatis. 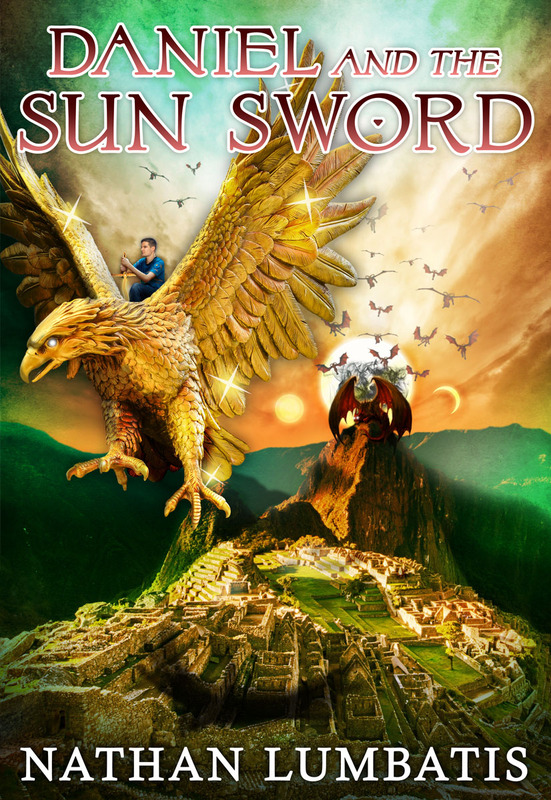 It was filed under Daniel and the Sun Sword news and updates and was tagged with Book Launch Party, Pre order.